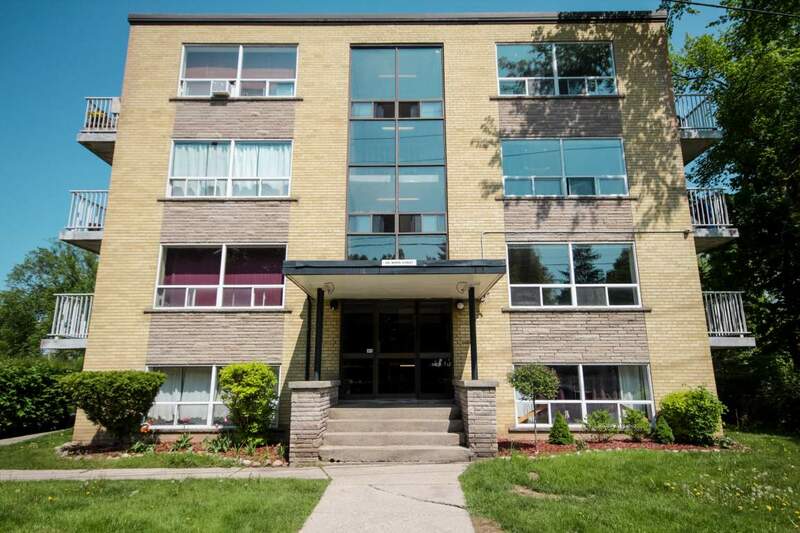 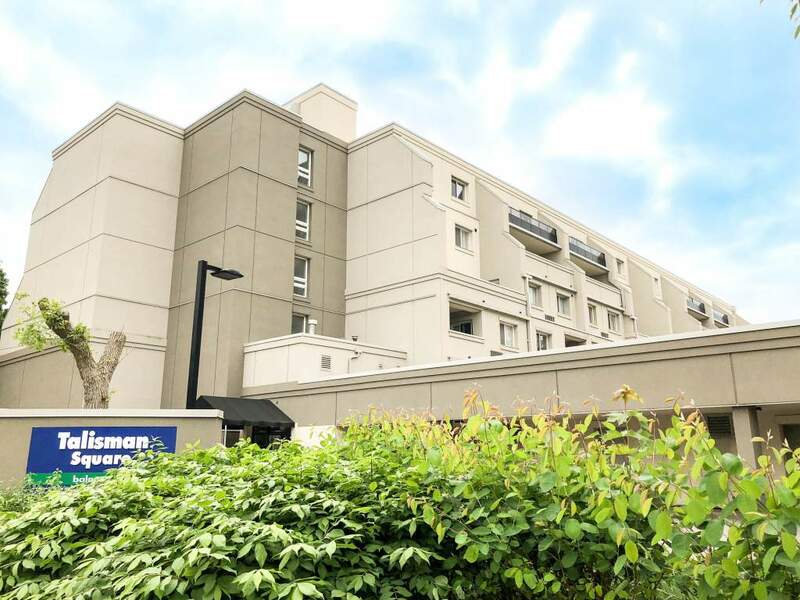 Luxury 2 Bedroom Apartment in Guelph - Fitness Centre, In-Suite Washer/Dryer, Pet-Friendly! 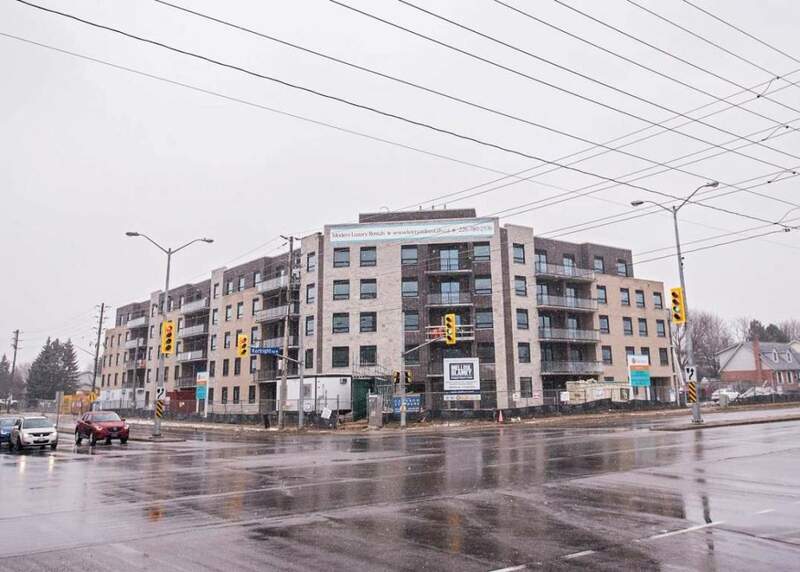 Atwood Suite is a brand new, luxury building located at 5 Schroder Crescent, near the intersection of Victoria Road North and Grange Road in Guelph, just north of Highway 7. 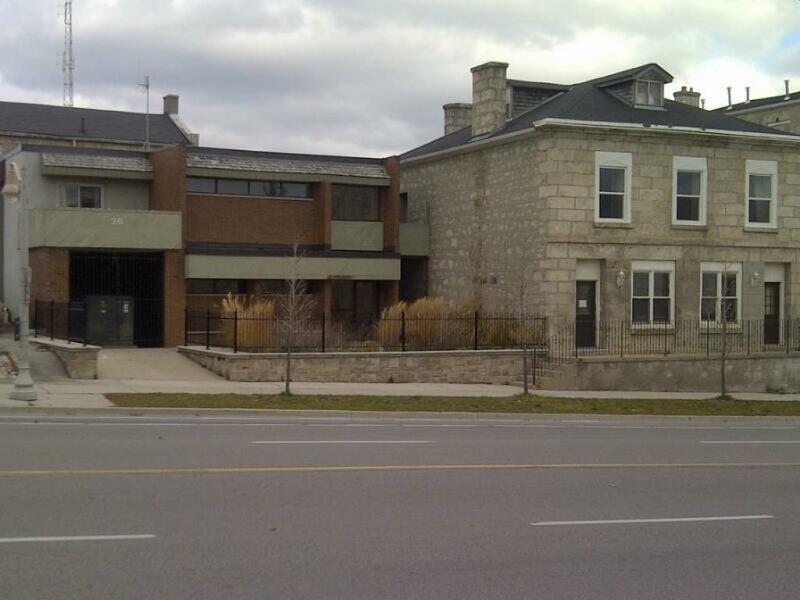 Property owners and managers - Is your Arkell rental property vacant?